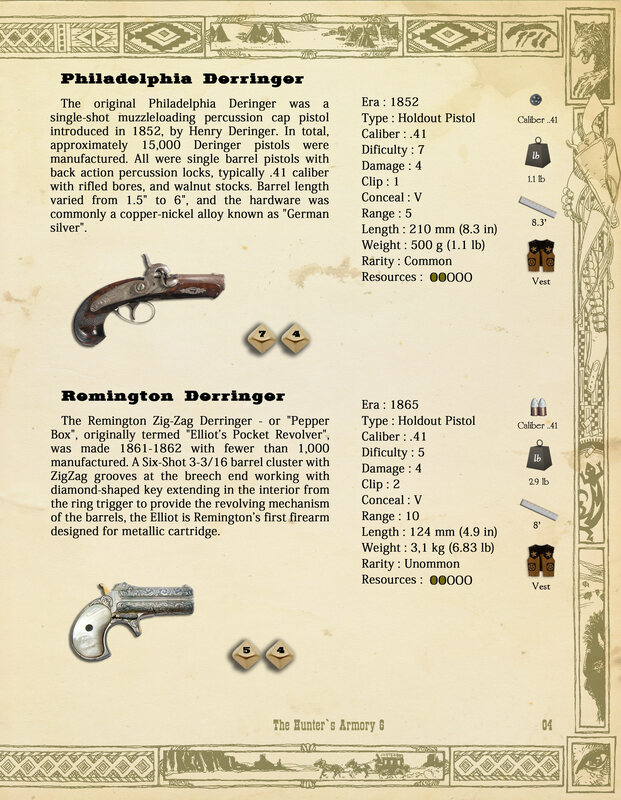 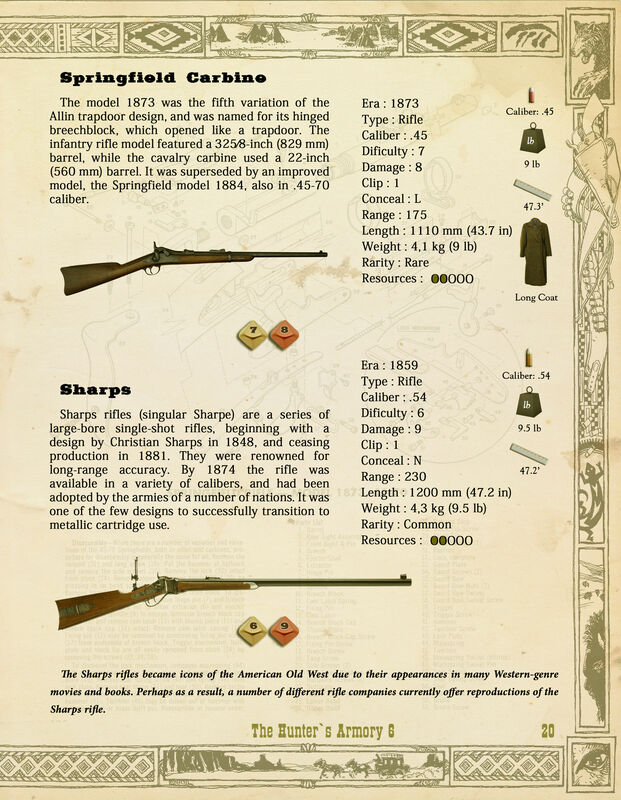 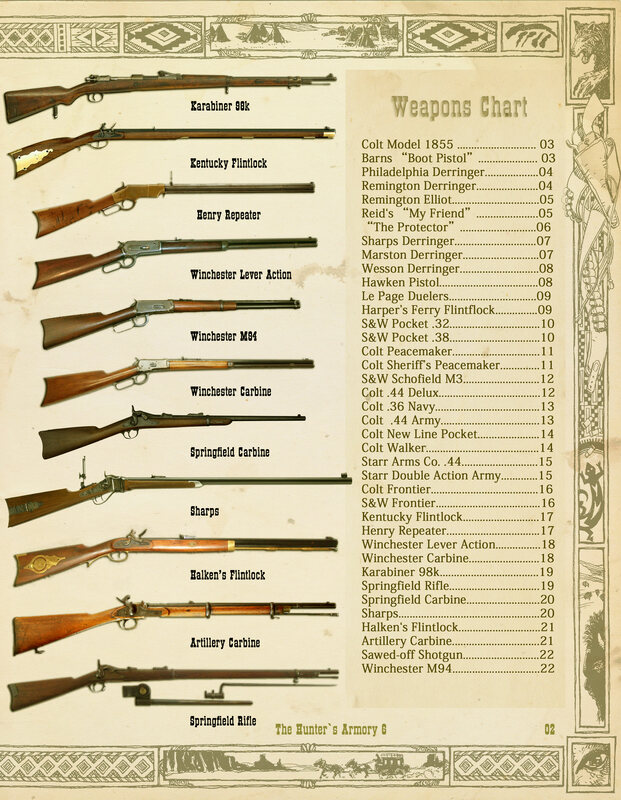 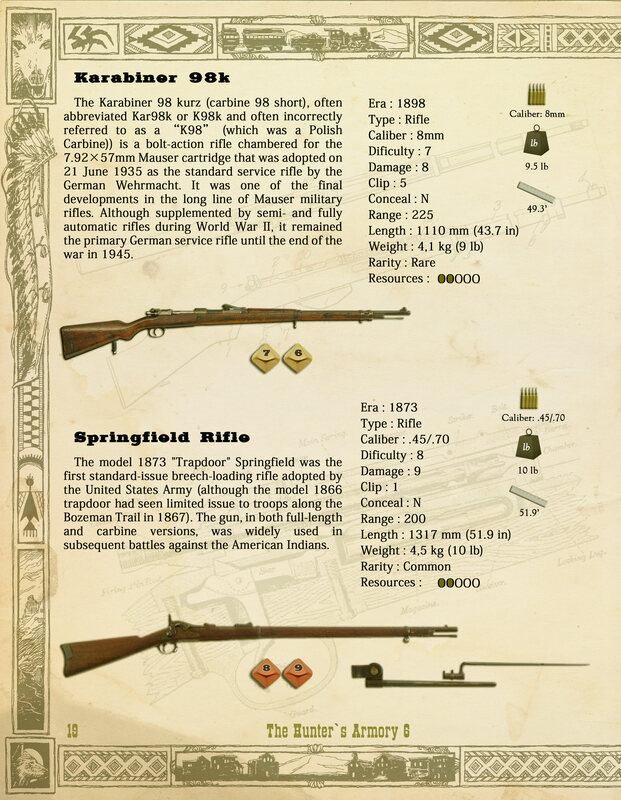 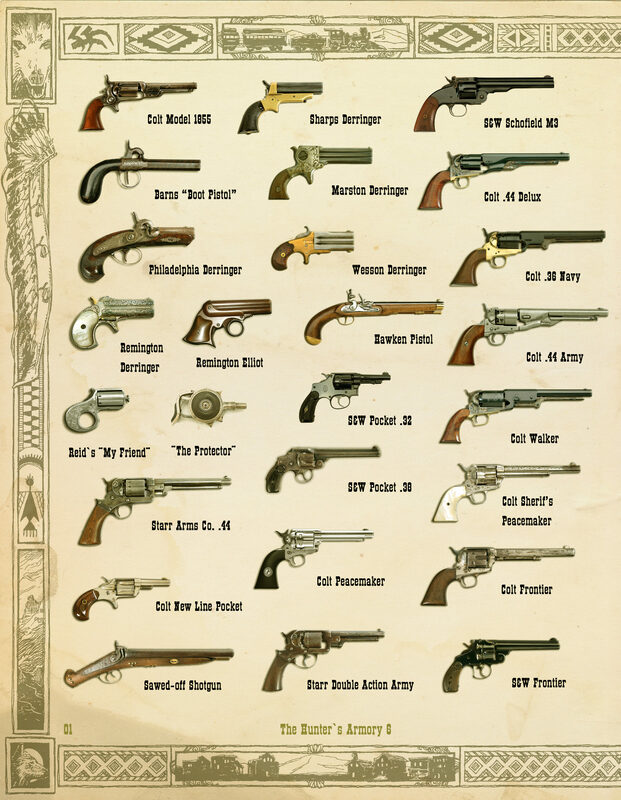 The sixth volume comes with 39 amazing and iconic historical firearms, ready to be used in your chronicles and characters. 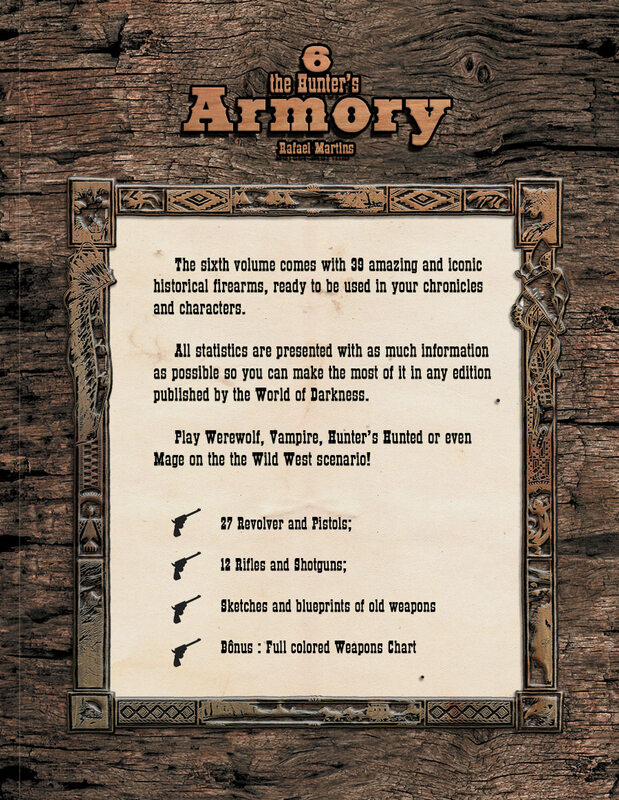 All statistics are presented with as much information as possible so you can make the most of it in any edition published by the World of Darkness. 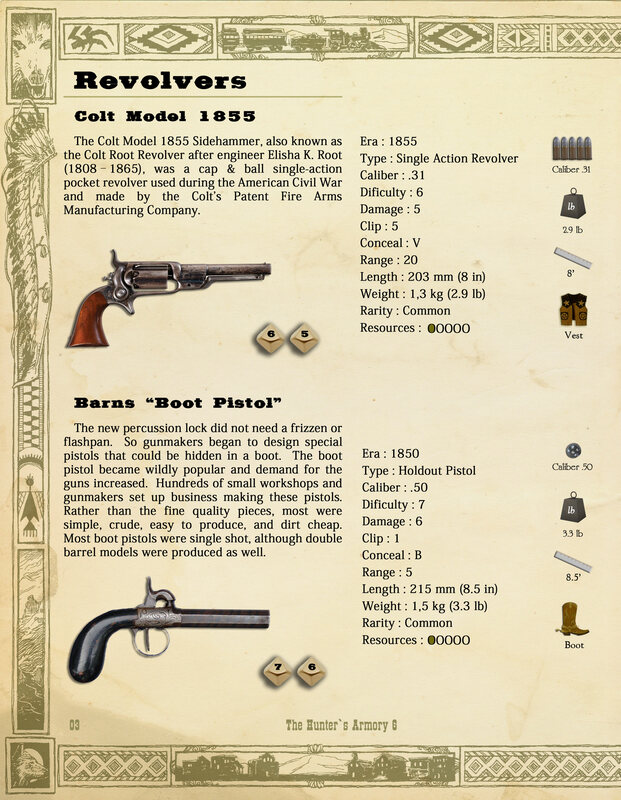 Play Werewolf, Vampire, Hunter’s Hunted or even Mage on the the Wild West scenario!